I like the ampersand on the cover. For those unaware, Mark Olson & Gary Louris are the two primary members of the original line-up for The Jayhawks. After the release of their best record, Tomorrow the Green Grass, Olson left the band leaving Louris to front The Jayhawks on his own. 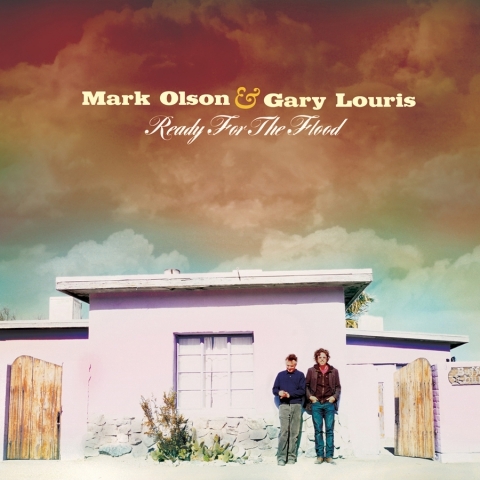 I really like Olson and Louris, which is why I feel so much disappointment in this album. It almost sounds like a parody of a Jayhawks album. It has the right qualities, but none of the soul. The song topics are inane, and unexciting, but that can be said about Tomorrow The Green Grass, too. I don’t know why this fails, but the other works so well. I like “Bicycle…” a bit. It sounds kinda like a Bob Dylan song, but with better vocals. The rest of the tracks?